We can cater to requirements big or small, corporate or fun, offering a complete service! 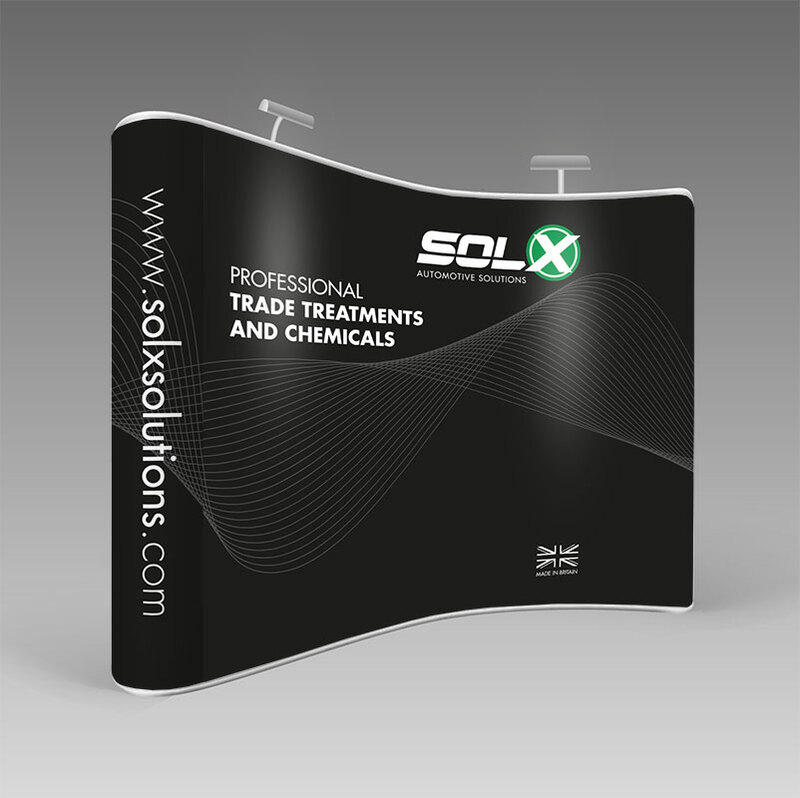 The pop up graphic display stand is the perfect lightweight exhibition solution. Easy to assemble, highly portable and great value for money. 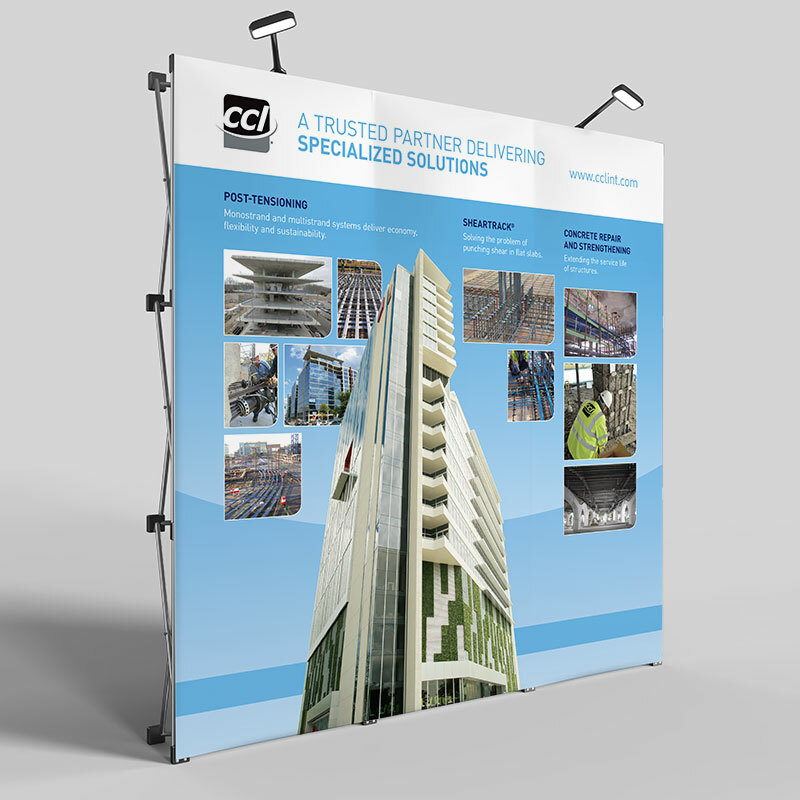 Quick to dismantle – each stand can be packed away in minutes into the supplied carry cases, cutting down on transit costs.